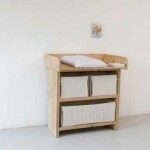 German designer, Katrin Arens, has created a line of unique children’s furniture out of reclaimed wood. 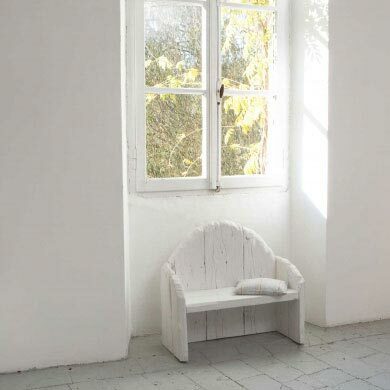 Working out of a stunningly restored 15th Century stone house in the Italian countryside, that serves as both her home and studio, Arens’s talent at creating extraordinary works of art out of repurposed materials is evident. The house itself is rumored to have been built after sketches done by Leonardo Da Vinci, but now the interior features many of Arens’s own pieces. 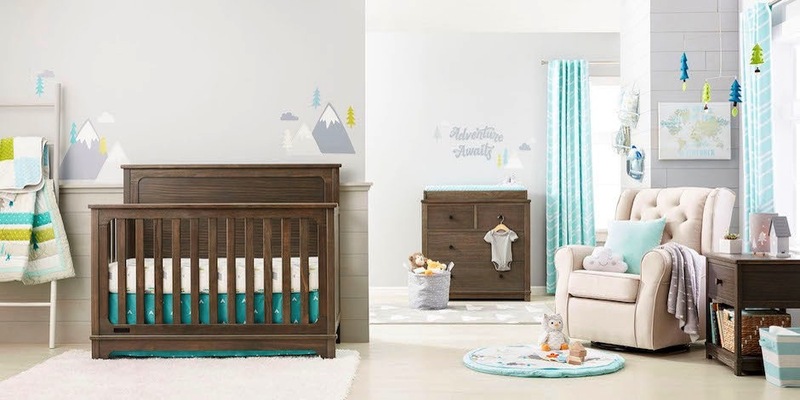 The children’s collection has a variety of different pieces including a beautiful crib and toddler bed, a small square table with matching stools, a desk and children’s workbench and a small wooden horse with wheels and a cord with which to pull it. 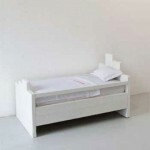 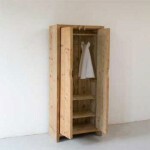 All pieces are lovingly fashioned out of solid wood.